Some housebuilders are realising that using quality radiators enhances their homes – they don’t simply heat them. 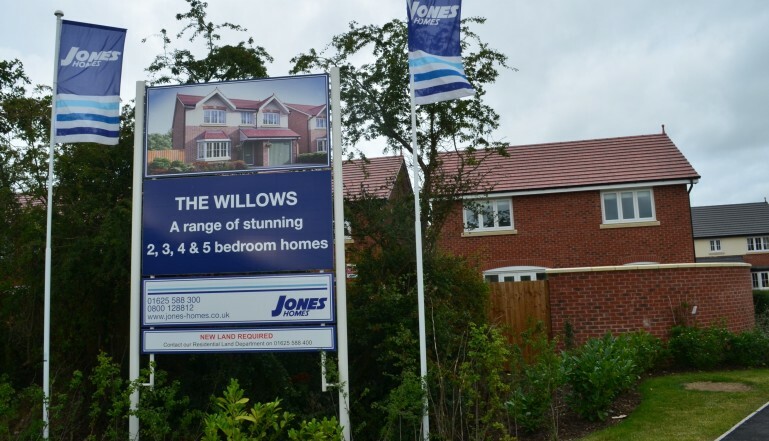 And some enlightened new homes builders – like Jones Homes based in Alderley Edge in Cheshire – even respond to the fact that radiators can work extremely well with renewable heating systems – in this case air source heat pumps. The development – The Willows at Tilston, a stone’s throw from Malpas – is literally at the end of a rural road surrounded by farmland with idyllic views in every direction. So no surprise that there is no mains gas available for heating these excellent homes. The options of LPG and oil were considered and dismissed in favour of the use of quality air source heat pumps from manufacturer Glow worm. Underfloor heating was chosen for the ground floor of these exceptional four and five bedroomed homes and a selection of Stelrad radiators were chosen for the upstairs rooms – including Stelrad’s latest high efficiency Caliente towel radiators for the bathrooms and en-suites in each home. 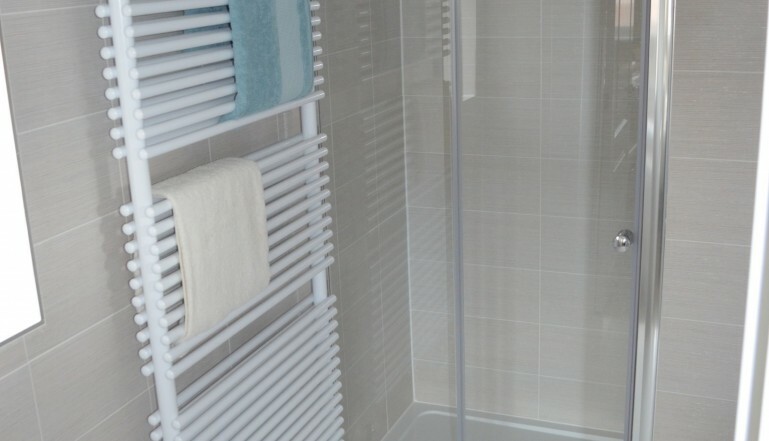 Originally the designers had selected towel rails and a separate radiator for the bathrooms, but the new Stelrad Caliente designer towel rail is perfect for warming towels and heating bathrooms from lower temperature heating systems all on their own, without additional help – and they look just wonderful. 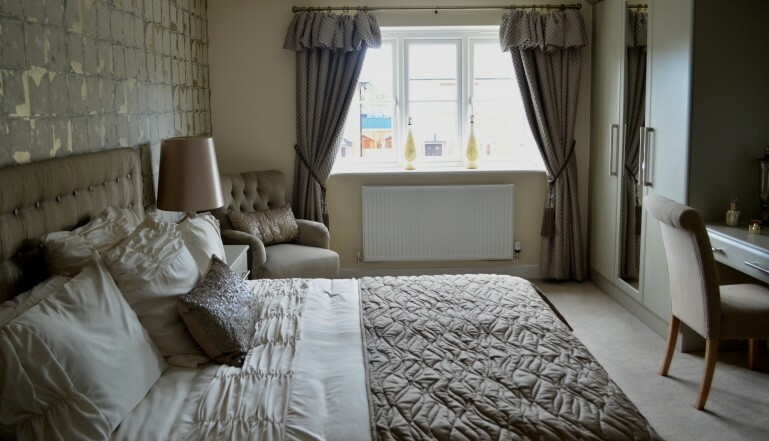 In the bedrooms and the upstairs landing area, a mix of two panel P2 and three panel K3 Stelrad Compact radiators keep the home cosy and warm in the colder months – sized correctly these are more than able to provide the level of warmth and comfort needed to make these new homes perfect for their new owners. For more information on Stelrad radiator range visit stelrad.com and to see more about the homes available from Jones Homes visit www.jones-homes.co.uk.